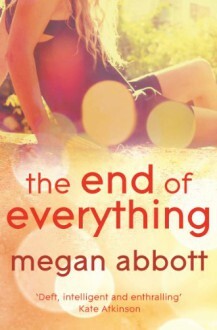 The End of Everything features more messed up teenage girls, just like You Will Know Me, but I think these young ladies were even worse. I had fun reading this strange, mysterious, psychologically focused novel. Megan Abbott is quickly becoming a favorite of mine.